Sega announced today that Sega Ages, the original series that brought classic games to modern consoles, is being rebooted for Nintendo Switch. This series of retro titles will be launching in Summer 2018. 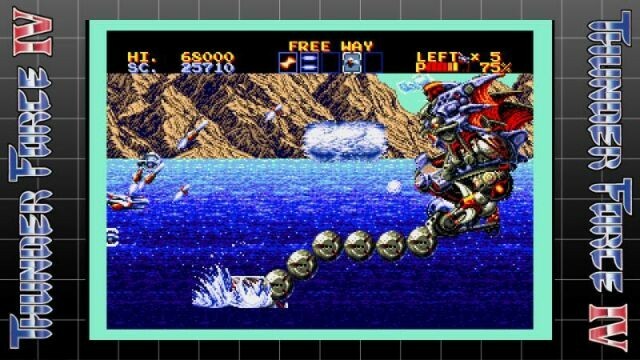 The first five Sega Ages titles have been announced, including such notable games as the Sega Master System versions of Phantasy Star and Alex Kidd in Miracle World, Sega Genesis versions of Thunder Force IV and Sonic the Hedgehog, as well as a port of the original arcade version of Gain Ground. This collection will mark the first time that several Sega titles have had official launches in the West.